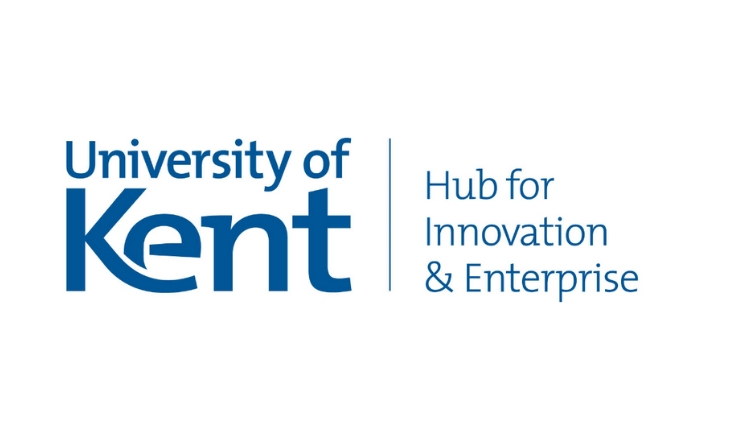 The Hub for Innovation and Enterprise is the University of Kent’s dedicated support for student enterprise and start-up guidance; providing support to students, staff and graduates wishing to start a business. The Hub for Innovation and Enterprise are providing one student with the chance to create a promotional video, showcasing the opportunities available to students at the University of Kent. The reward will also include the chance to create social media videos to be utilised on LinkedIn, Twitter and Facebook.